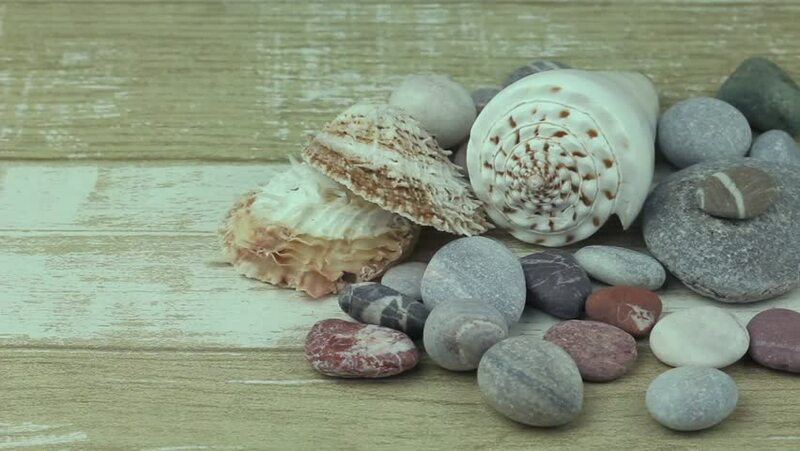 hd00:08Video Texture of sea shells and stones. Many sea shells spin. Sea bottom.